Full Control Vario Power Jet for K2 - K3, VP120 26427240 https://www.kaercher.com/ie/accessory/full-control-vario-power-jet-for-k2-k3-vp120-26427240.html Vario Power spray lance for pressure washers in the K2–K3 range. 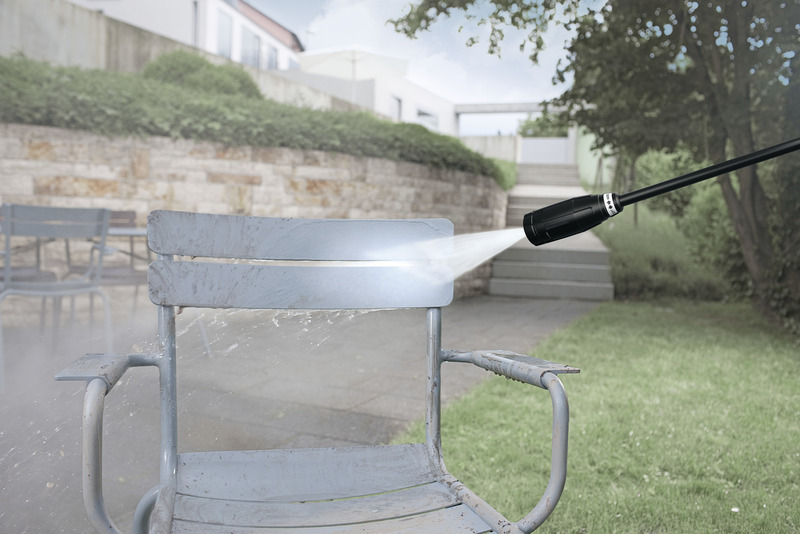 With continuously adjustable pressure by simply by turning the spray lance, you will have a setting for every task. 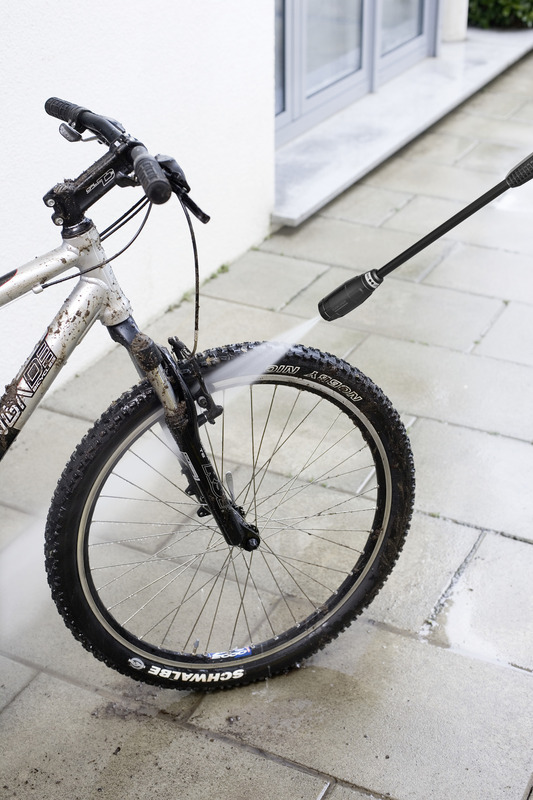 The Vario Power spray lance gives you the adjustability for all the different surfaces around your home such as: fencing, BBQs, wheelie bins and garden furniture. This spray lance is perfect for the smaller tasks around the home. To adjust the pressure, simply twist the spray lance. 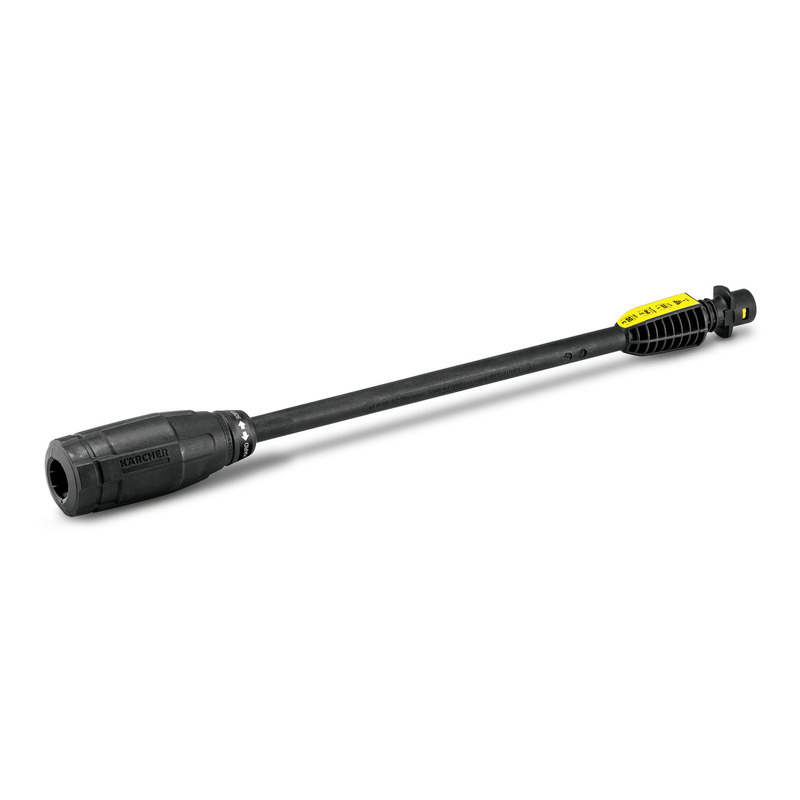 Suitable for use with K2-K3 pressure washer models. Full Control Vario Power Jet for K2 - K3, VP120 is rated 5.0 out of 5 by 3. Rated 5 out of 5 by Gabs from Brilliant I bought this item for my husband and he is very pleased. Just what he wanted. Rated 5 out of 5 by Sonic from Just the job Bought to replace the original I got with the washer in 2011 after I carelessly run over the vario lance. Better design than the original and brilliant for washing the cars. Th K3 washer has been used very often and never let me down once. Rated 5 out of 5 by Discodave3992 from Works great I bought to replace a worn out lance but ensure you check. My Karcher was an old model so I checked first and was pleased to be told I could use new stuff via an adapter to my older hoses. My karcher has been a workhorse and still going strong.